Provide comfort for the family of Pertha Miller with a meaningful gesture of sympathy. Pertha L. Milller, 95, went to be with our lord and Savor on Monday, March 18, 2019. Celebration of Life: 12 noon Monday, March 25, 2019 at Skyvue Victoria Chapel with a visitation to start at 11 am. Burial: Cedar Hill Memorial Park. Survivors: Daughter, Erthly L. Ahmed-August and husband Joseph W. August Jr.; grandson, Karl Francis Young; nieces, Hazel Moore, Yvonne Moore and Lisa Taylor; nephews, Elvis Moore, Phillip Taylor and Darrell Taylor; and a host of family and friends. 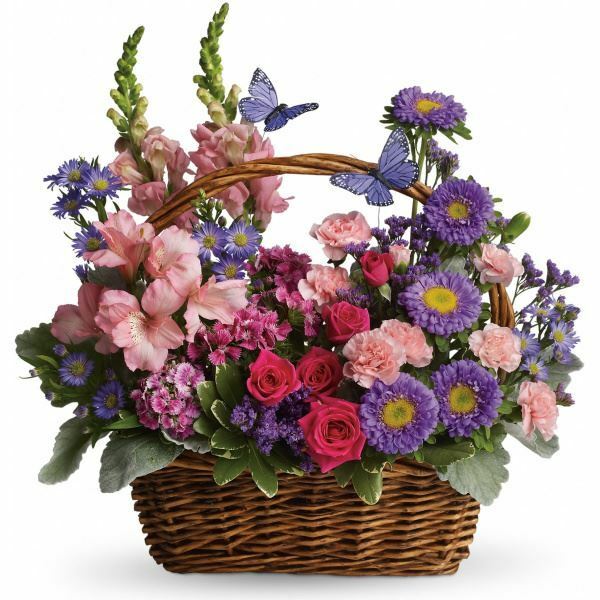 To send flowers in memory of Pertha L. Miller, please visit our Heartfelt Sympathies Store. Pertha Miller Repass will be held after the services . We encourage you to share your most beloved memories of Pertha here, so that the family and other loved ones can always see it. You can upload cherished photographs, or share your favorite stories, and can even comment on those shared by others. Mary Lou Howard sent flowers to the family of Pertha L. Miller. Mary Lou Howard purchased flowers for the family of Pertha Miller.